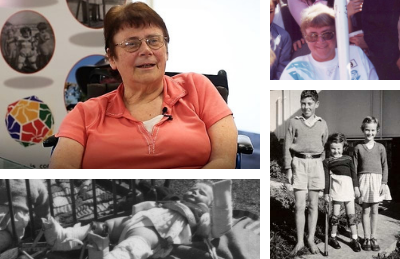 Welcome to the Polio Australia website. 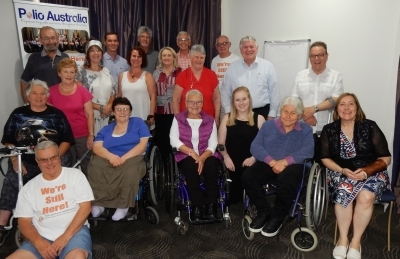 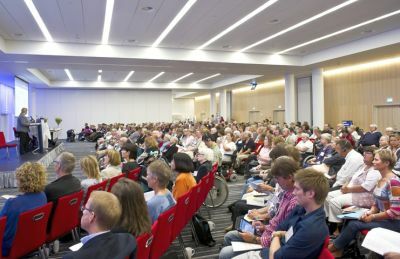 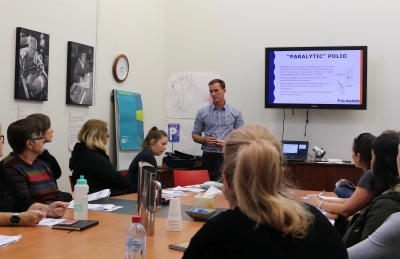 Polio Australia is a not-for-profit organisation supporting polio survivors living in Australia. 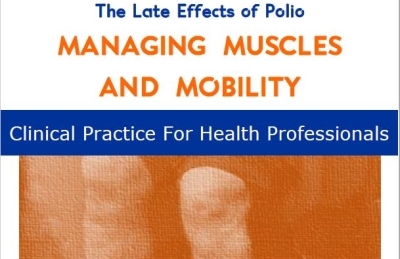 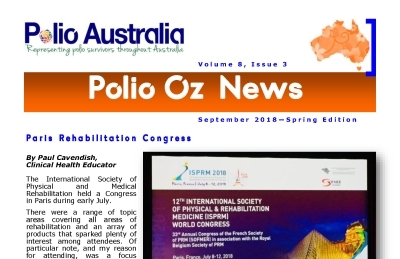 This website contains information about polio, the Late Effects of Polio, the work of Polio Australia and much more.